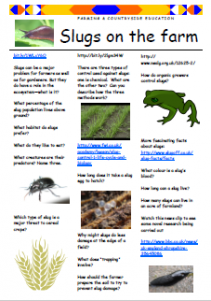 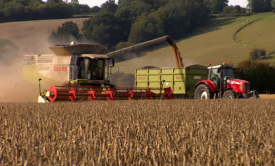 What damage do slugs do to crops? 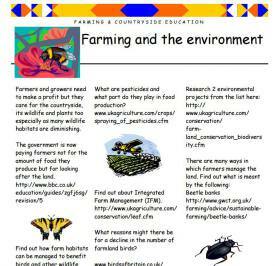 What ways are available to control them? 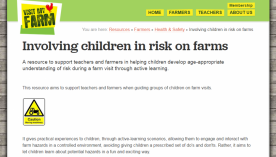 Helping children develop age-appropriate understanding of risk during a farm visit through active learning. 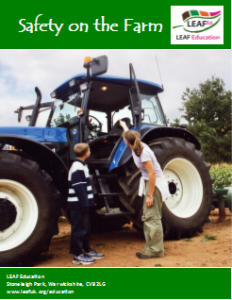 A simple form to complete on a farm tour to gather vocabulary for later classroom use. 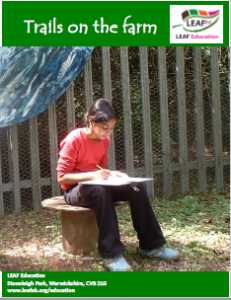 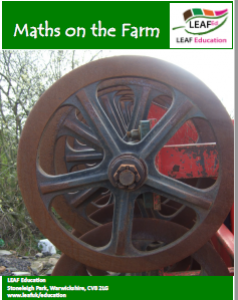 Guidance on how to create a wide variety of trails on the farm (or anywhere outdoors). .
Steve Humble, “Dr Maths”, explores how to make maths fun and how to use simple mathematical language in the outdoors. 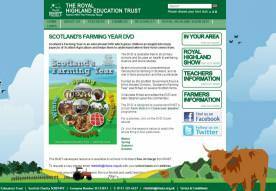 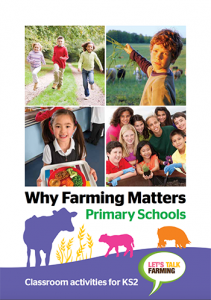 A series of maths resources with farming themes designed to help teachers use the location of a farm to innovate and enrich the maths curriculum. 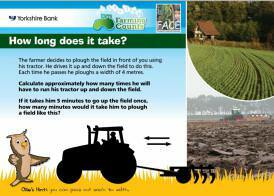 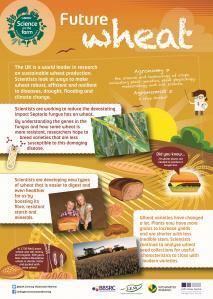 An attractive and informative poster taking a look at some typical farming activities during the seasons.